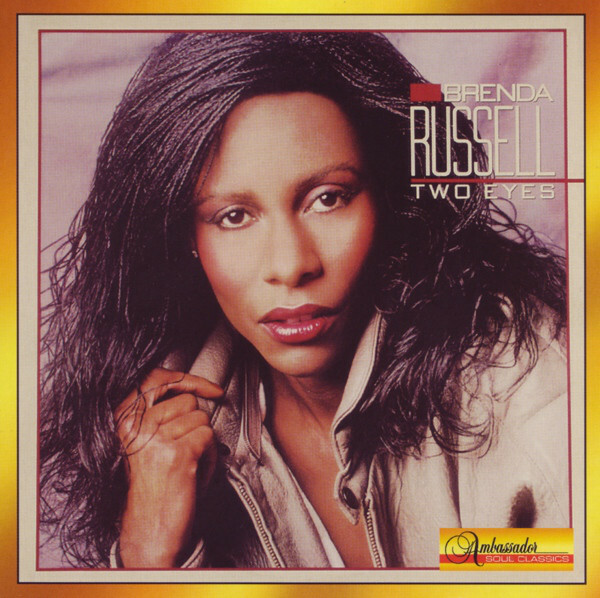 Two Eyes is the third studio album by the American singer/songwriter Brenda Russell, released in 1983. The track “Hello People” was co-written and performed with Michael McDonald, whereas the track “Look Down, Young Soldier” featured a whole chorus of star names including Rita Coolidge, Pattie Brooks, Randy Crawford, Christopher Cross, James Ingram, Patrice Rushen, Joe Esposito, Leon Ware, and Al Jarreau (who was the subject of the track “Jarreau” that Russell had written for the album). 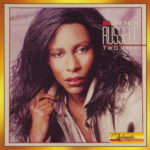 Two Eyes was Russell’s first and only album with Warner Bros. Records, whom she signed with after leaving A&M Records (the label that had released her first two solo albums). However, despite the impressive list of personnel, the album was not a commercial success and Russell’s contract with Warner Bros. came to an end. Russell would return to A&M a few years later for her next album. In 1990, singer Lalah Hathaway covered the song “It’s Something” under the title “Somethin'” on her self-titled debut album. Later in 2013 Lalah Hathaway with Snarky Puppy did another rendition of the song for the album ‘Family Dinner – Volume 1’, which on January 26, 2014, won a Grammy Award in the “Best R&B Performance” category. 1983 Warner Bros. Records, Inc.